I shot these images as part of a fashion shoot for Red Handed magazine. 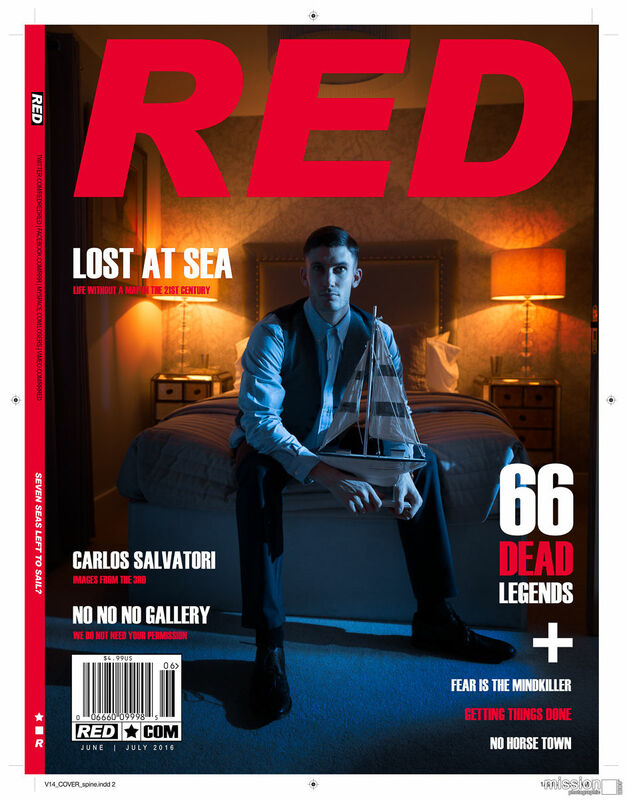 As an advertiser funded print magazine, Red Handed has very specific requirements for photos, all about showing the clothes accurately and completely, which is required as part of their business model. To see those pictures pick up a copy of the magazine. Here I’m showing how the images could look in a slightly more adventurous context, and an alternate reality magazine ‘Red’ that I’ve invented, loosely based off GQ and Vibe.